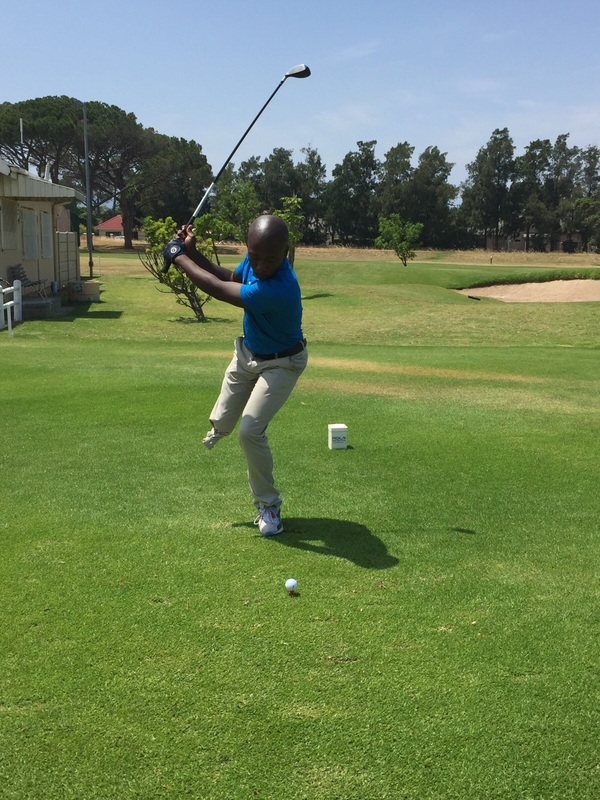 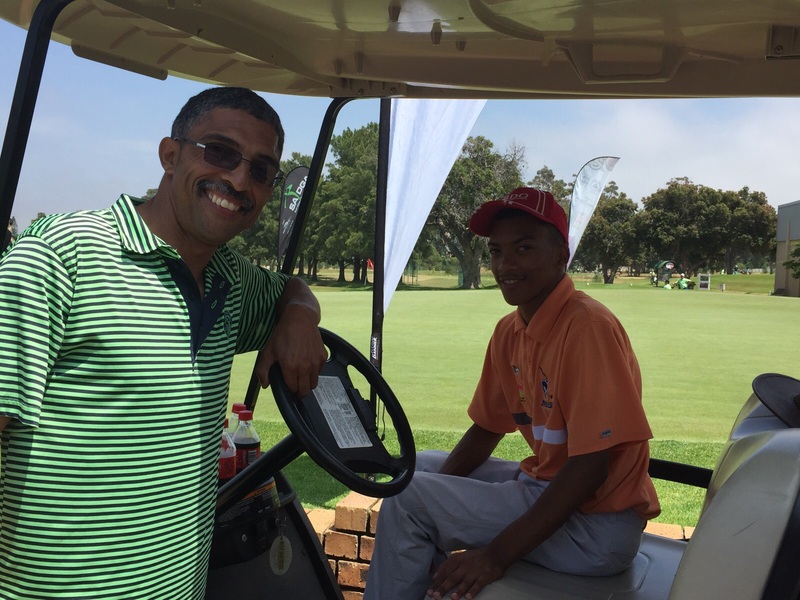 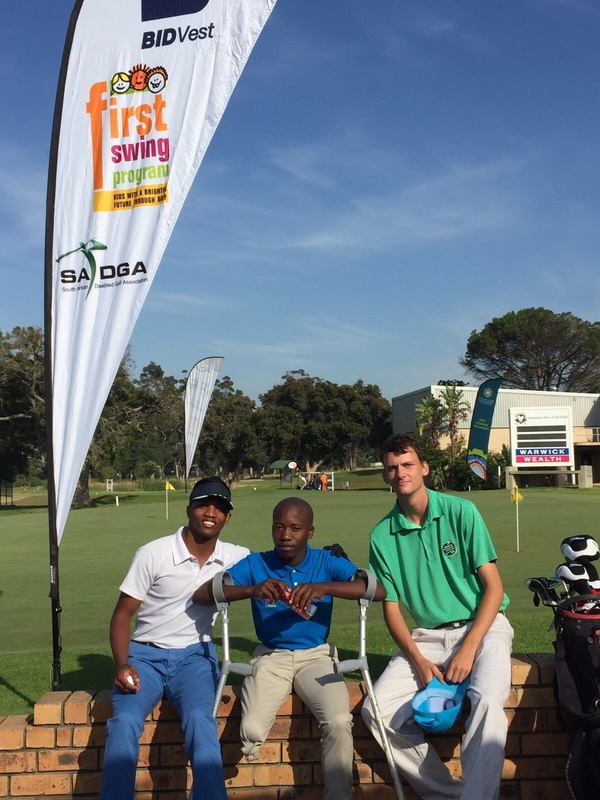 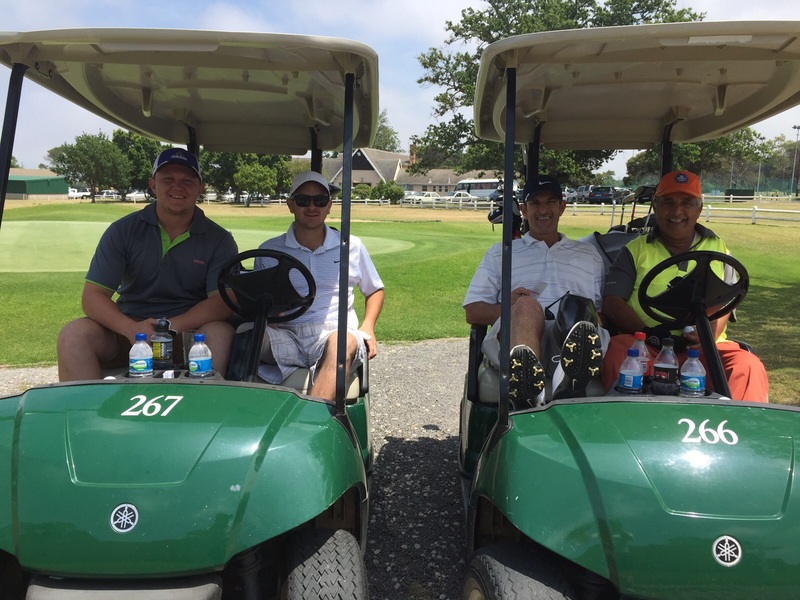 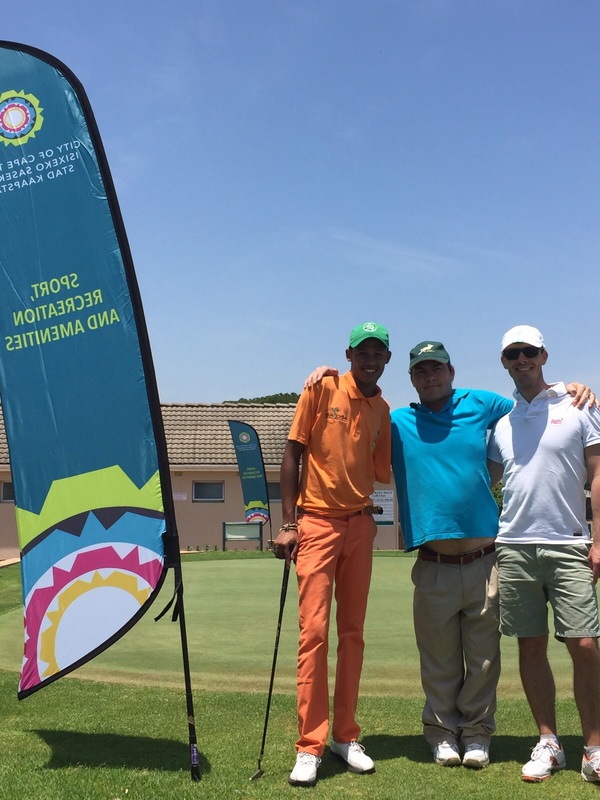 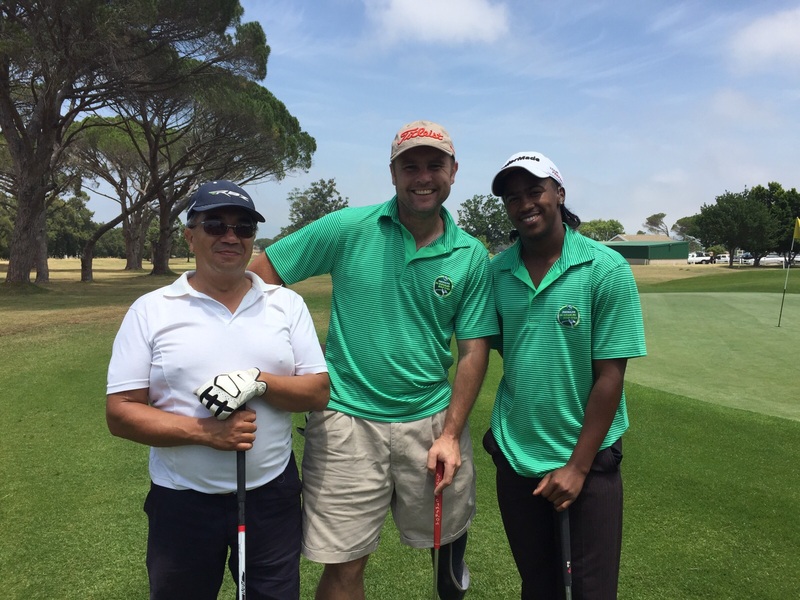 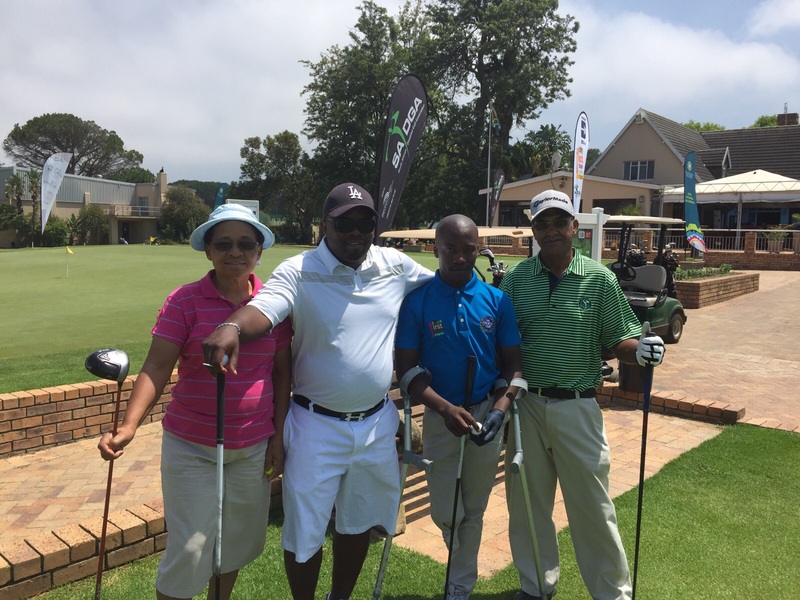 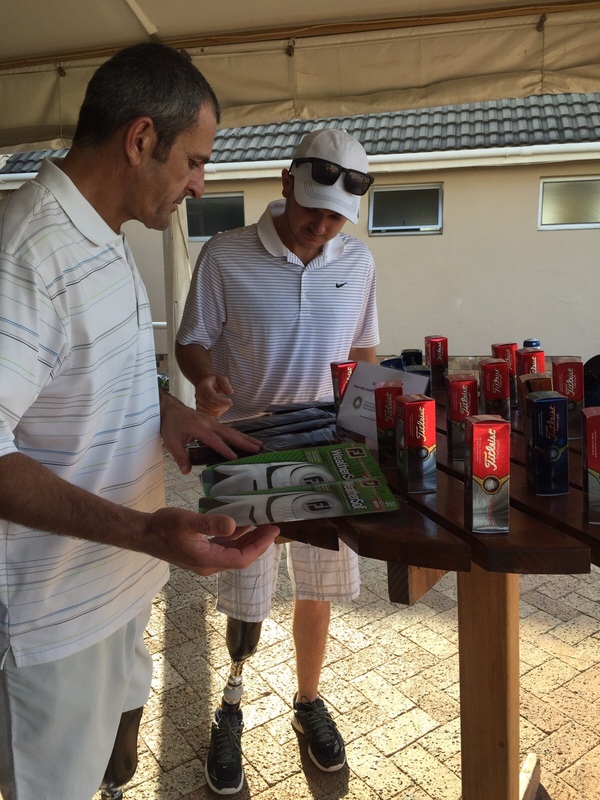 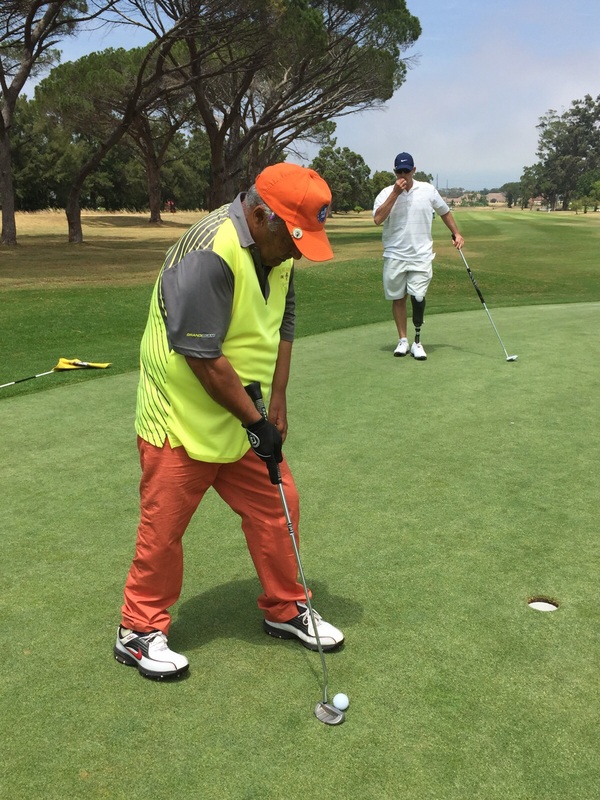 We welcomed Reinard Henning, who is a new bk amputee learning golf through Coach Carlo Kok in George. 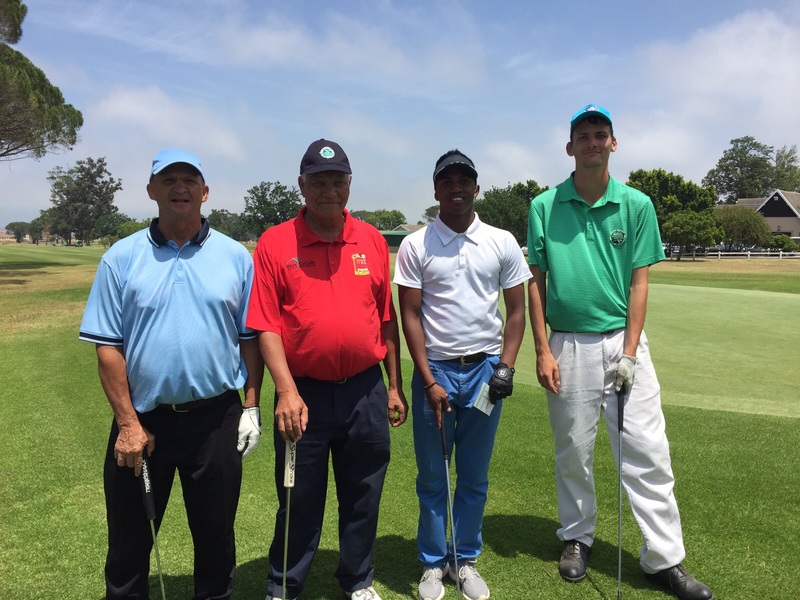 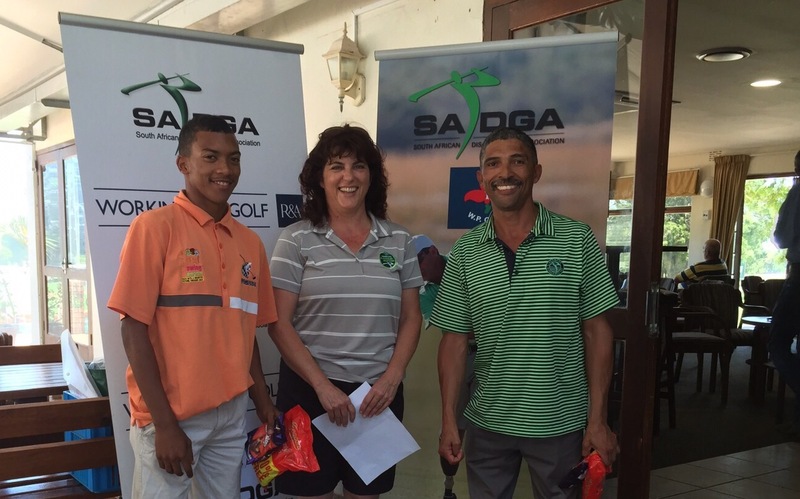 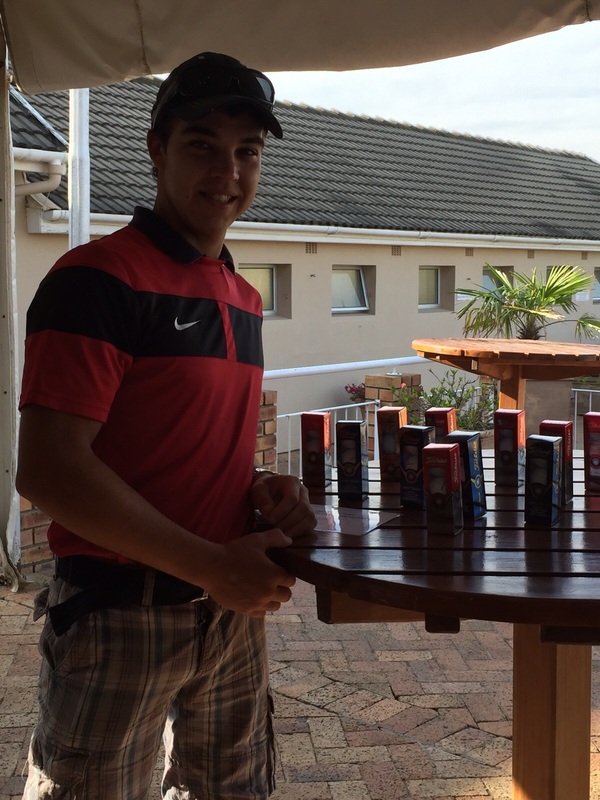 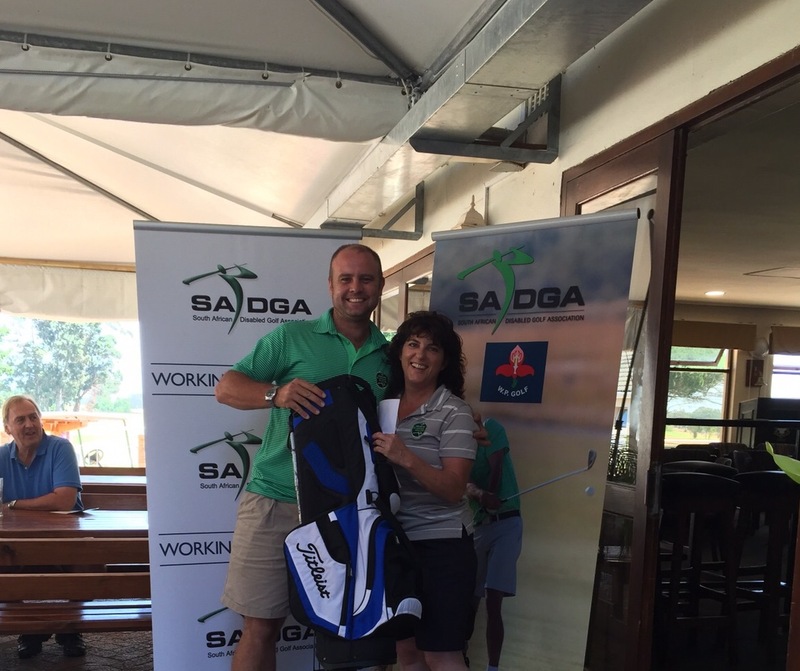 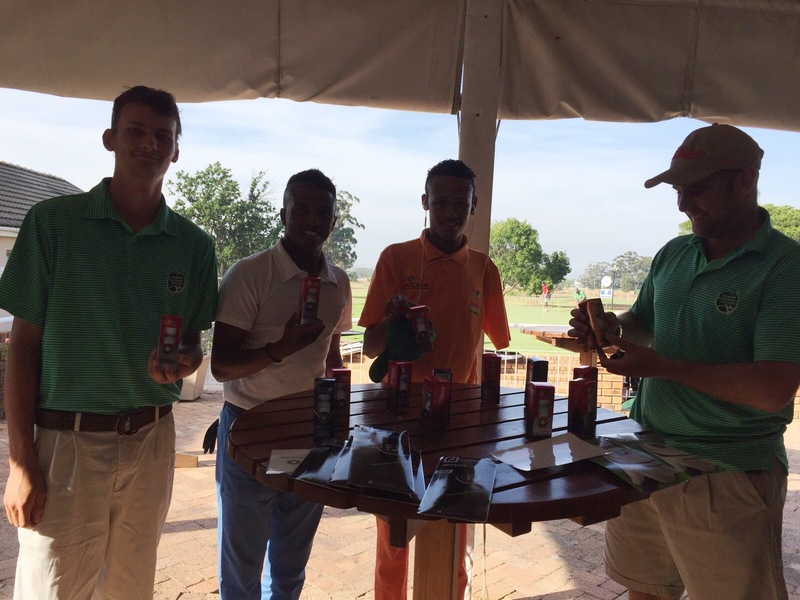 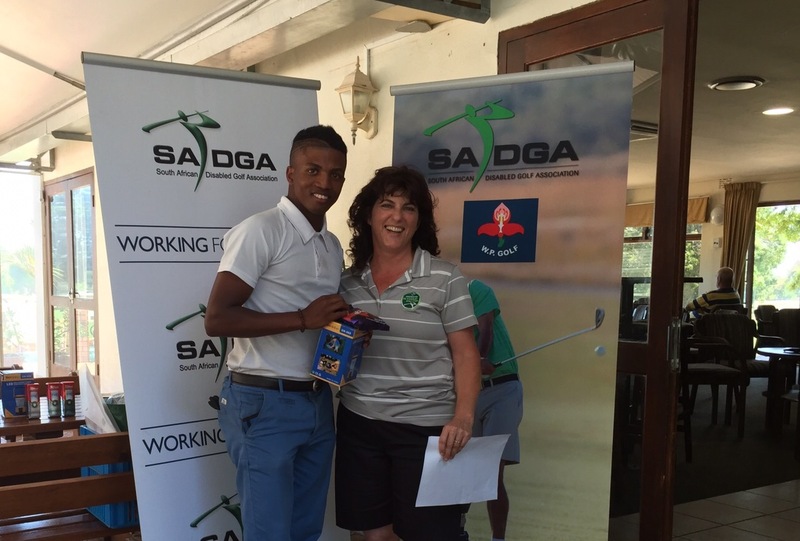 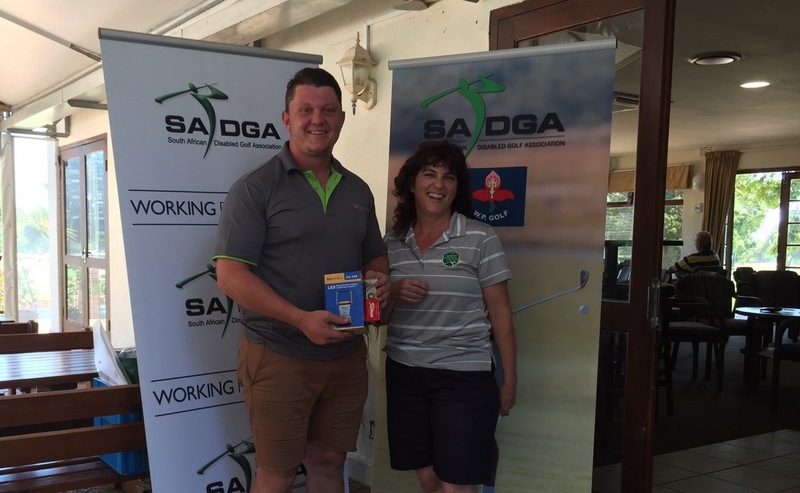 This was Reinards first Provincial Day and also the first time he is not playing on his home course, Kingswood GC – so well done Reinard. 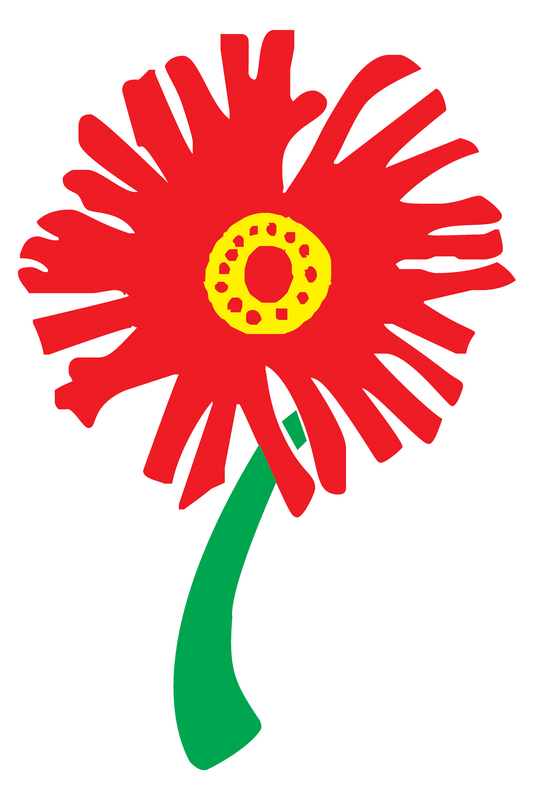 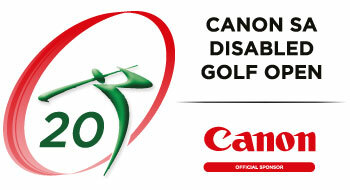 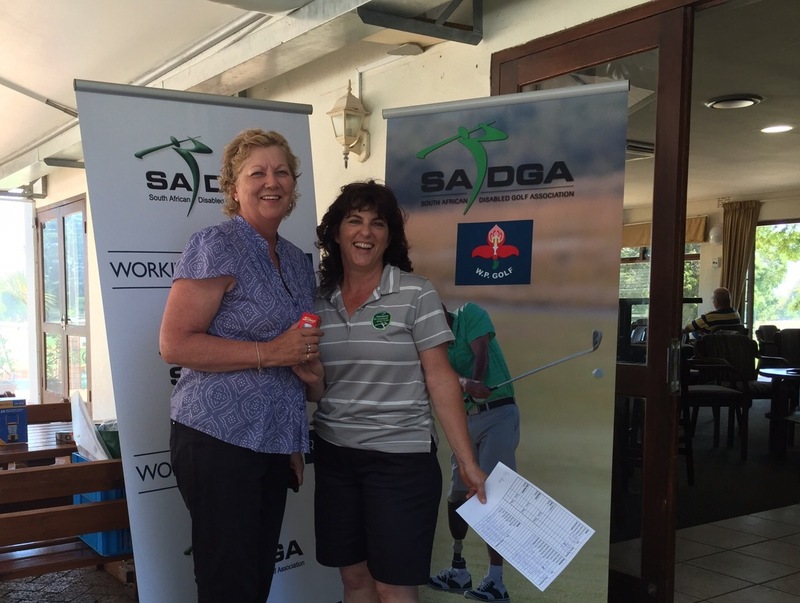 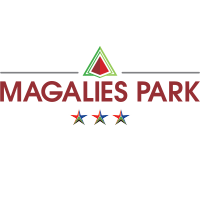 Thanks to SWGC for the preferential rates for our disabled golfers. 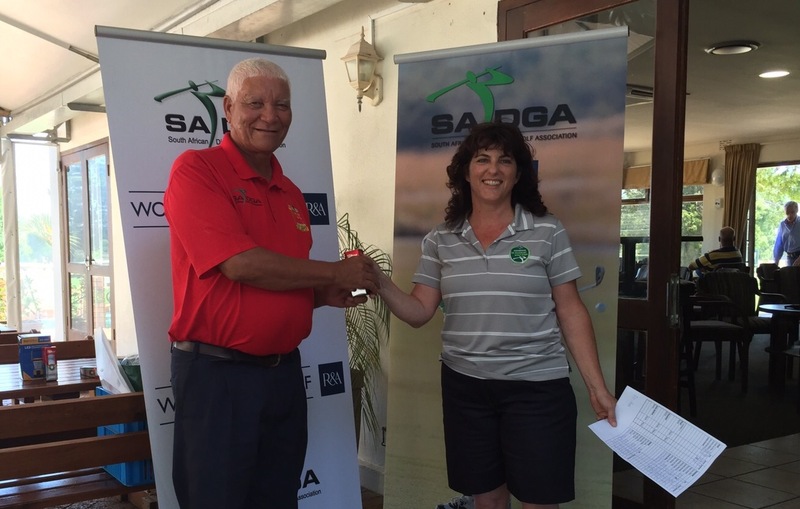 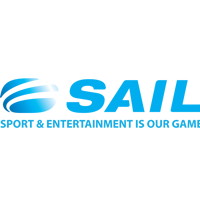 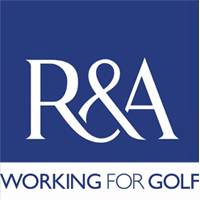 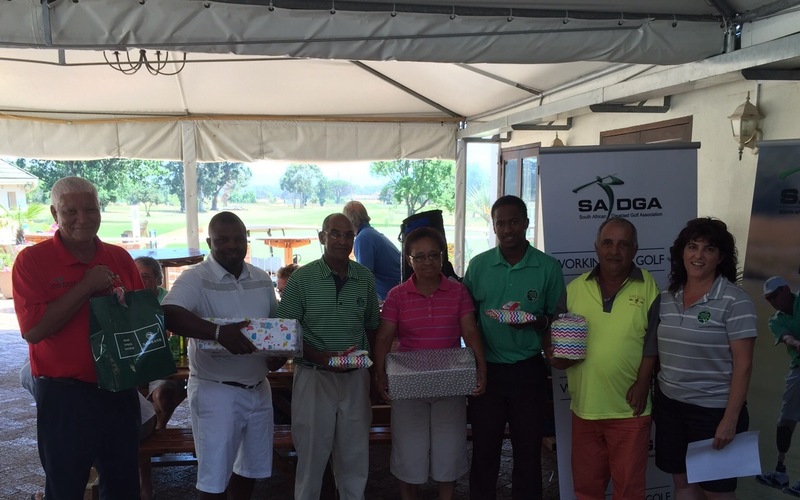 As always we thank WPGU and the R&A for their support of SADGA.